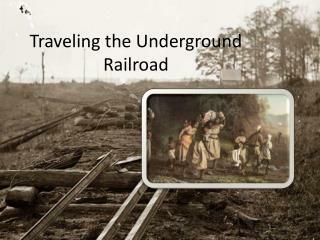 Traveling the Underground Railroad. 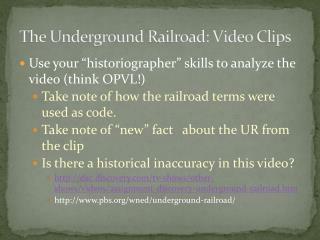 Mapping it Out. 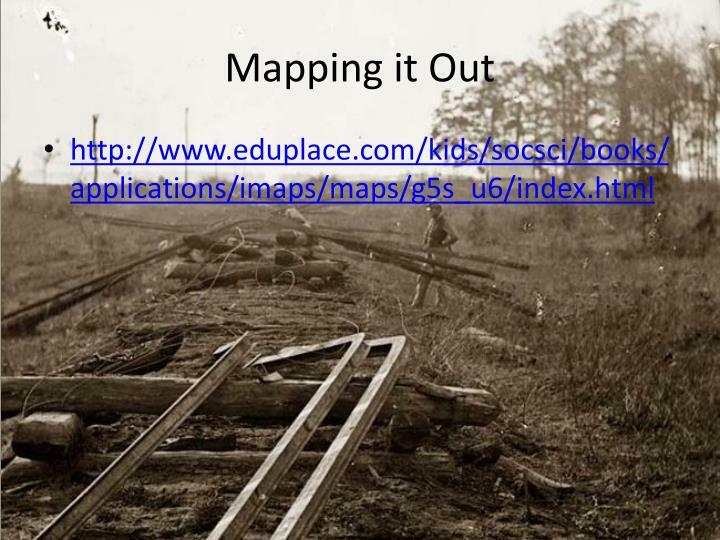 http://www.eduplace.com/kids/socsci/books/applications/imaps/maps/g5s_u6/index.html. 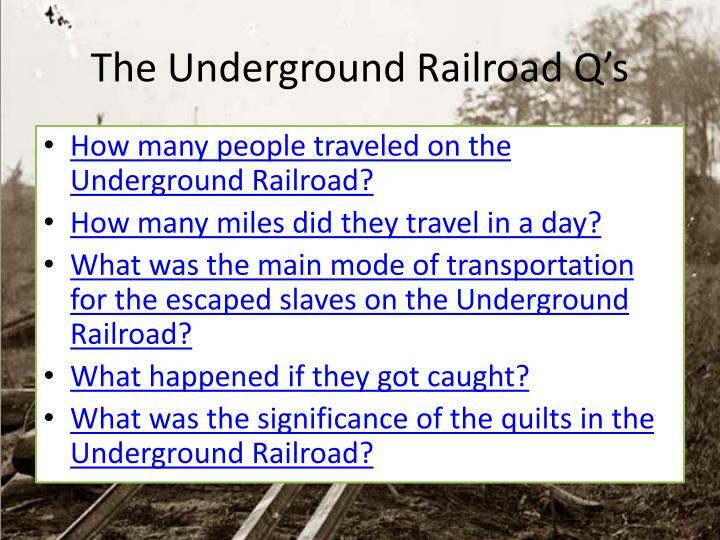 The Underground Railroad Q’s. 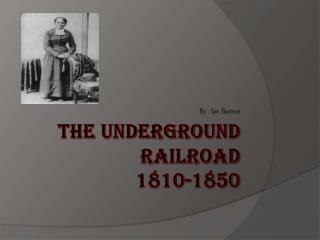 How many people traveled on the Underground Railroad? How many miles did they travel in a day? 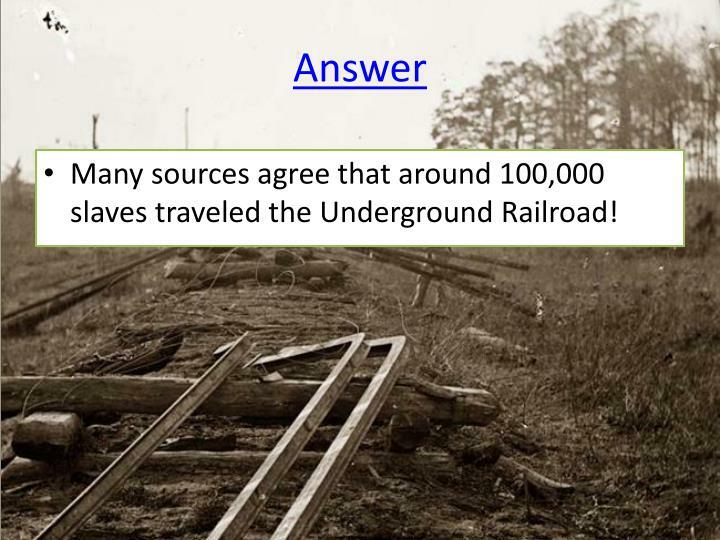 How many people traveled on the Underground Railroad? How many miles did they travel in a day? 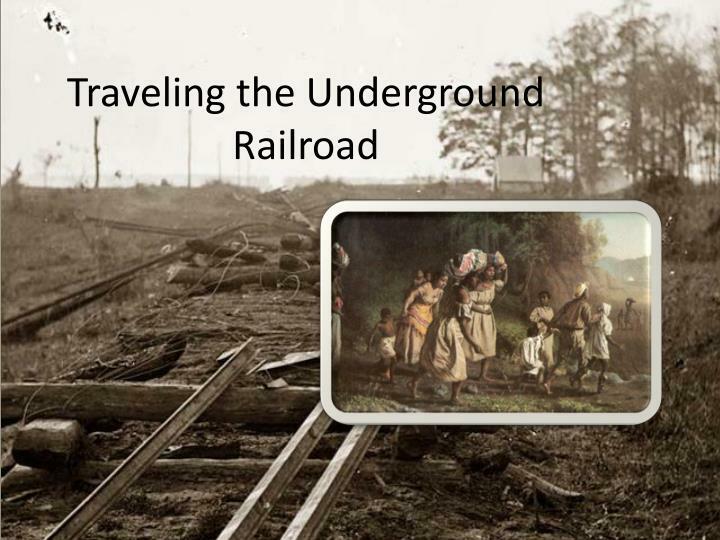 What was the main mode of transportation for the escaped slaves on the Underground Railroad? 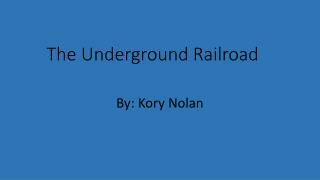 What happened if they got caught? 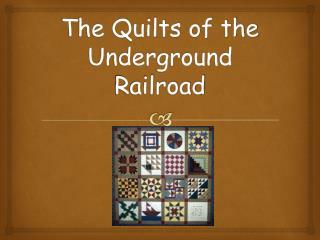 What was the significance of the quilts in the Underground Railroad? 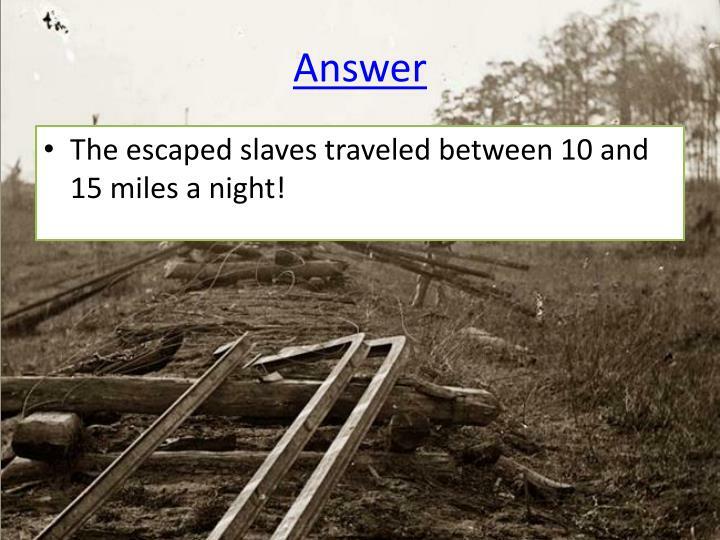 The escaped slaves traveled between 10 and 15 milesa night! 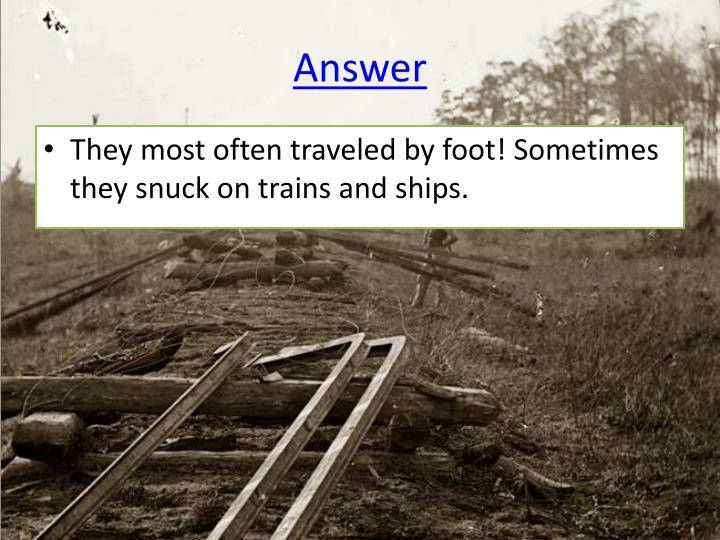 They most often traveled by foot! 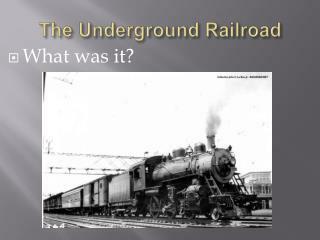 Sometimes they snuck on trains and ships. 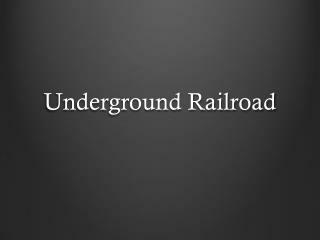 If a slave was caught trying to escape, the punishment could be very severe. 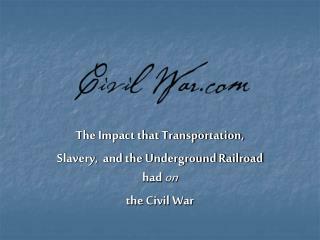 Often runaways would be sold "south." 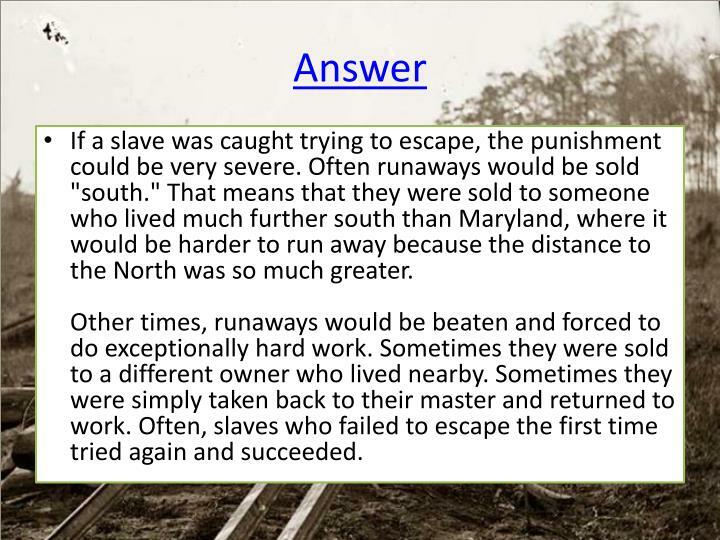 That means that they were sold to someone who lived much further south than Maryland, where it would be harder to run away because the distance to the North was so much greater. 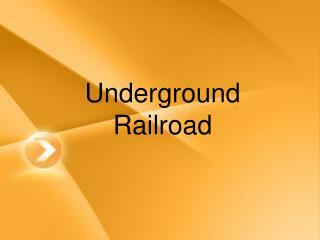 Other times, runaways would be beaten and forced to do exceptionally hard work. Sometimes they were sold to a different owner who lived nearby. 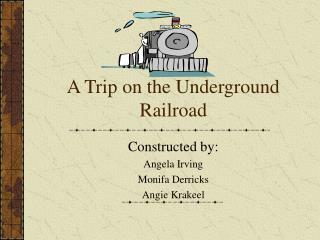 Sometimes they were simply taken back to their master and returned to work. 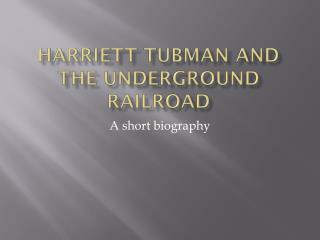 Often, slaves who failed to escape the first time tried again and succeeded. 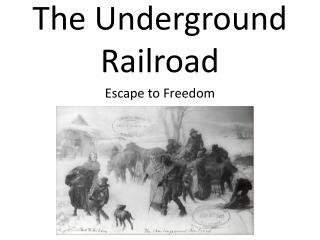 Many sources agree that around 100,000 slaves traveled the Underground Railroad! 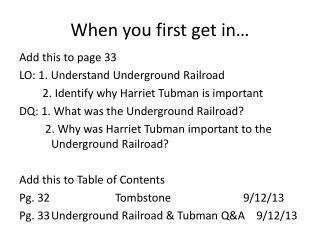 Many slaves did not have a chance to learn how to read and write. In some cases, they were not even allowed to talk to one another. 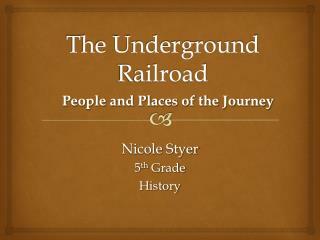 They had to be clever, and find other ways to "talk" and tell their stories about everyday life. 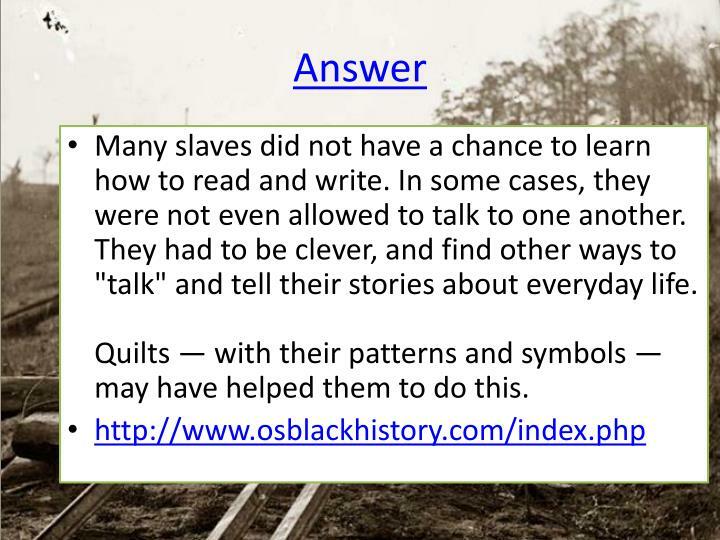 Quilts — with their patterns and symbols — may have helped them to do this. 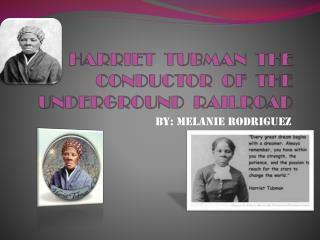 HARRIET TUBMAN THE CONDUCTOR OF THE UNDERGROUND RAILROAD -. 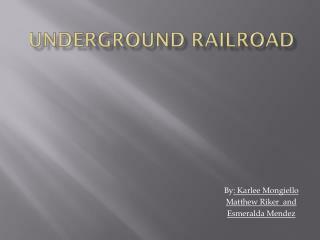 by: melanie rodriguez. 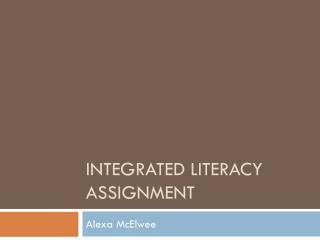 table of contents. 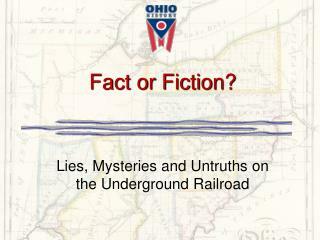 Ohio’s Role in the Underground Railroad -. 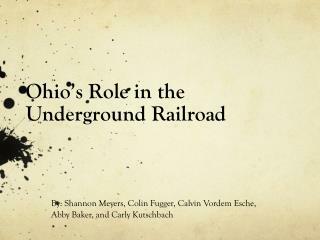 by: shannon meyers, colin fugger, calvin vordem esche , abby baker, and carly kutschbach. 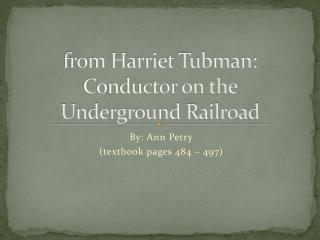 background on underground railroad. 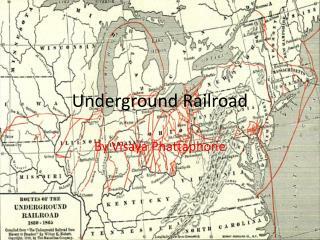 network of conductors, people who help runaway slaves escape to freedom.